Watch this exclusive Mr. Media interview with Esther Choy by clicking on the video player above! 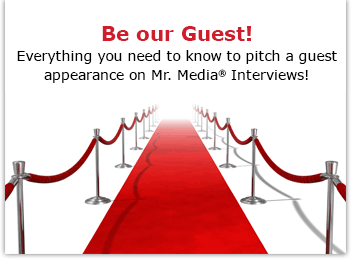 Mr. Media is recorded live before a studio audience full of entrepreneurs who can add all kind of details to their origin story and it still won’t convince you to buy what they’re selling … in the NEW new media capital of the world… St. Petersburg, Florida! Let the Story Do the Work: The Art of Storytelling for Business Success by Esther K. Choy (Amacom). Order your copy today by clicking on the book cover above! About a year ago, I heard a talk by Lea Thau, the Peabody Award winning producer and creator of “The Moth Radio Hour.” She offered her entrepreneurial audience tips on how to make their business pitches more into enticing tales and less about asking directly for cash. 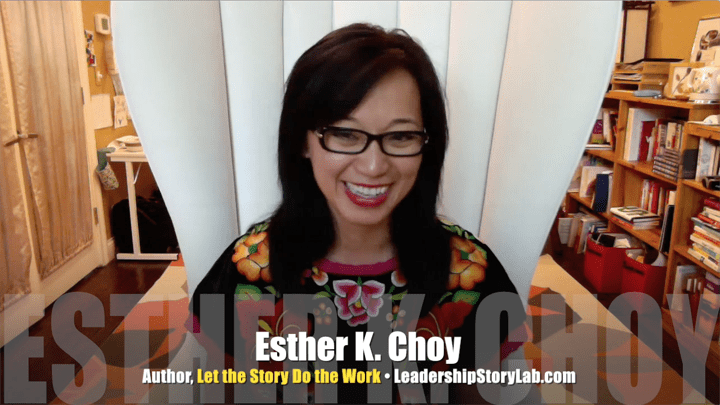 I was reminded of her insight while reading a compelling new book by Esther K. Choy titled Let the Story Do the Work: The Art of Storytelling for Business Success. In her own way, Choy independently applied the kind of storytelling suggestions I found so useful in Thau’s presentation and put them in an easy-to-access book form for business leaders. She breaks it all down, step-by-step, and even diagrams her methods. If you make any kind of presentations at work, I think you can learn something from Choy and her book.